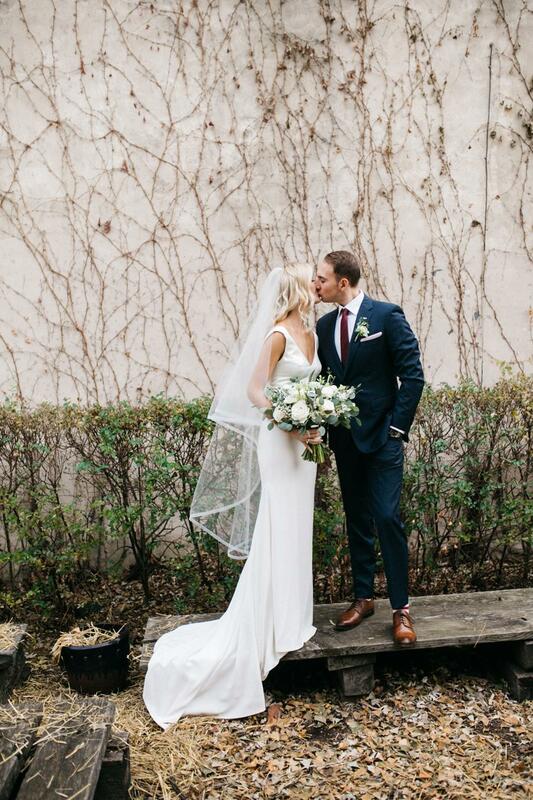 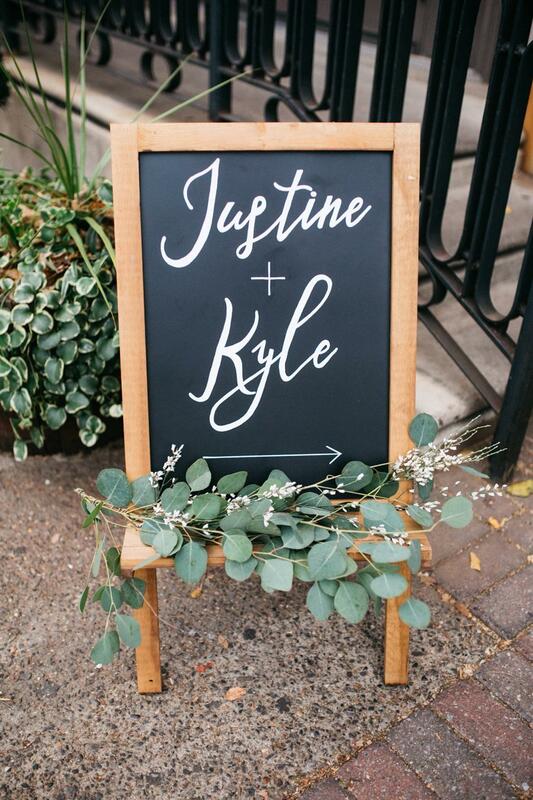 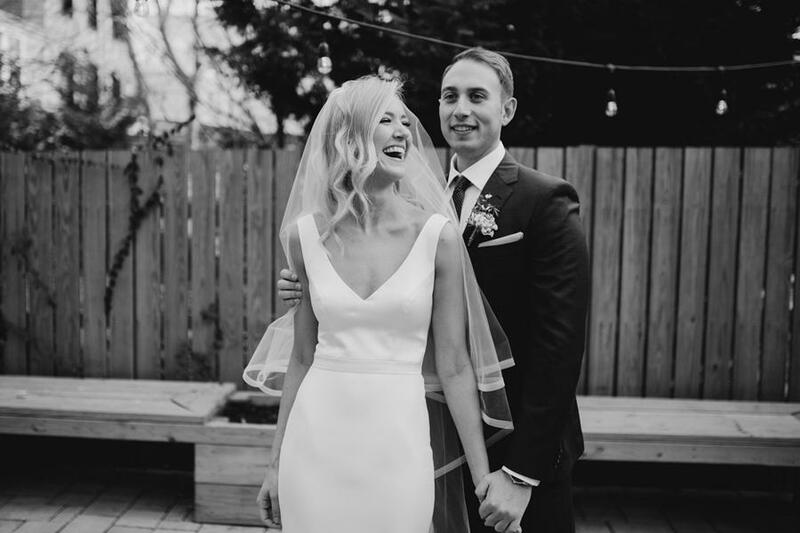 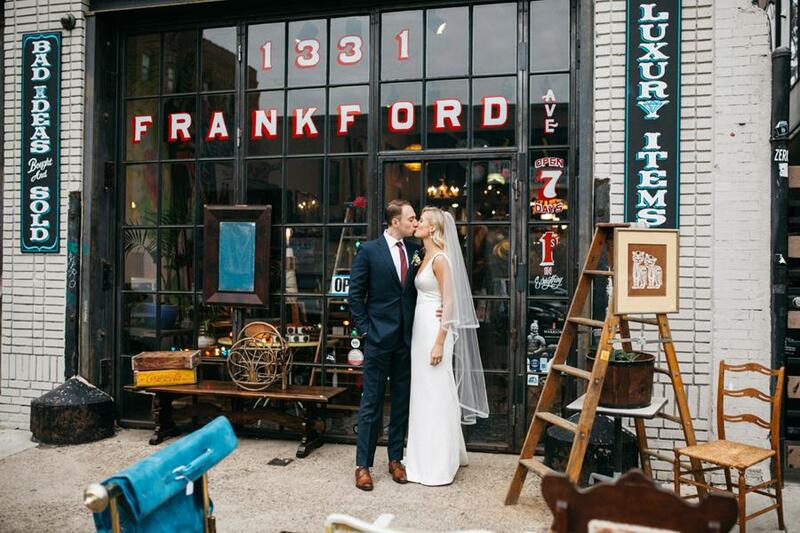 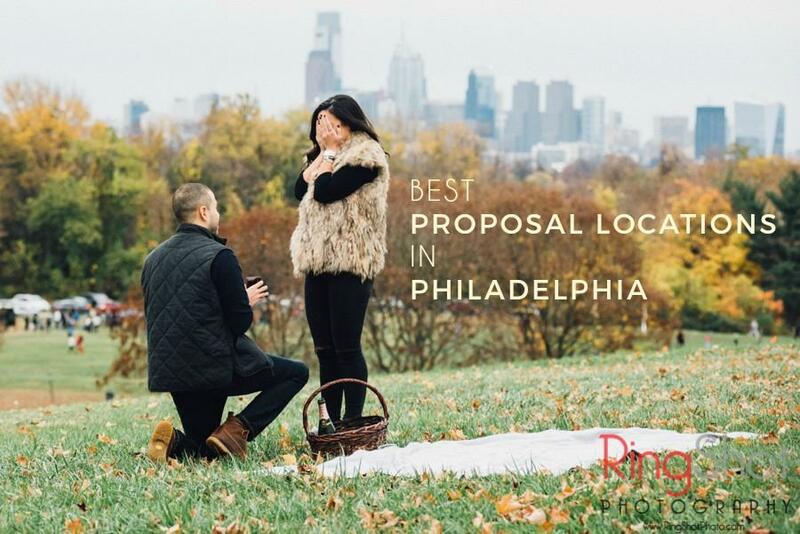 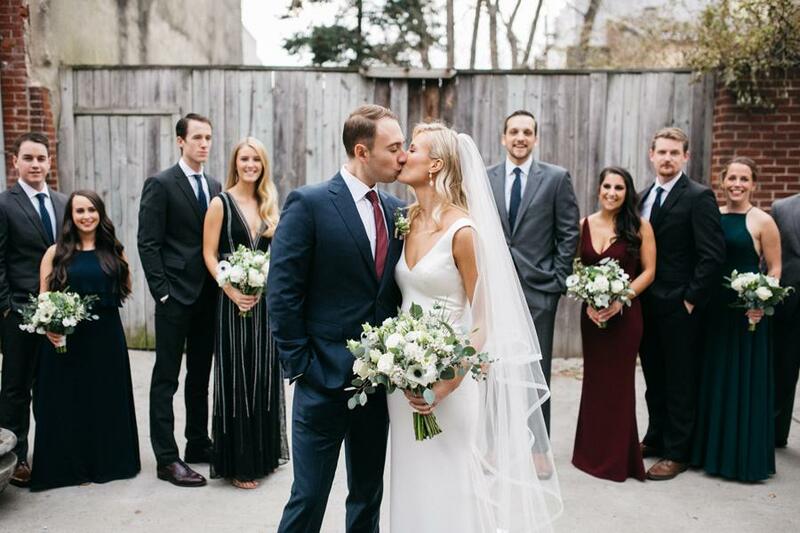 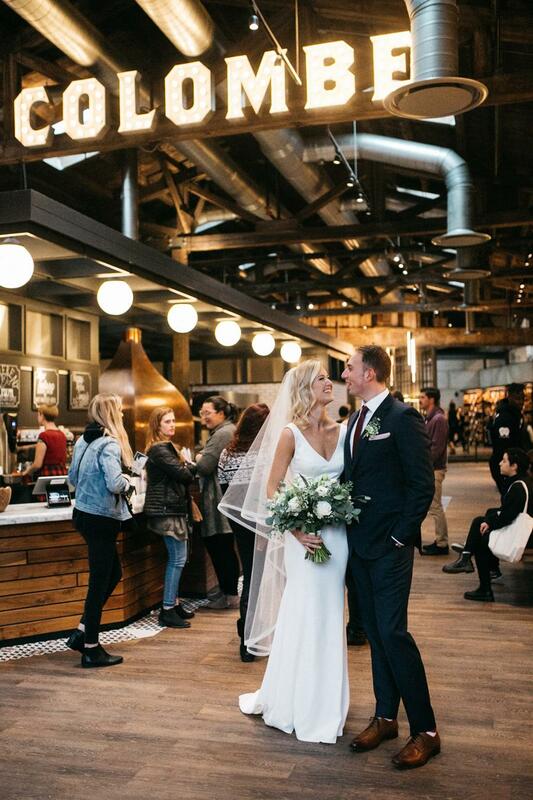 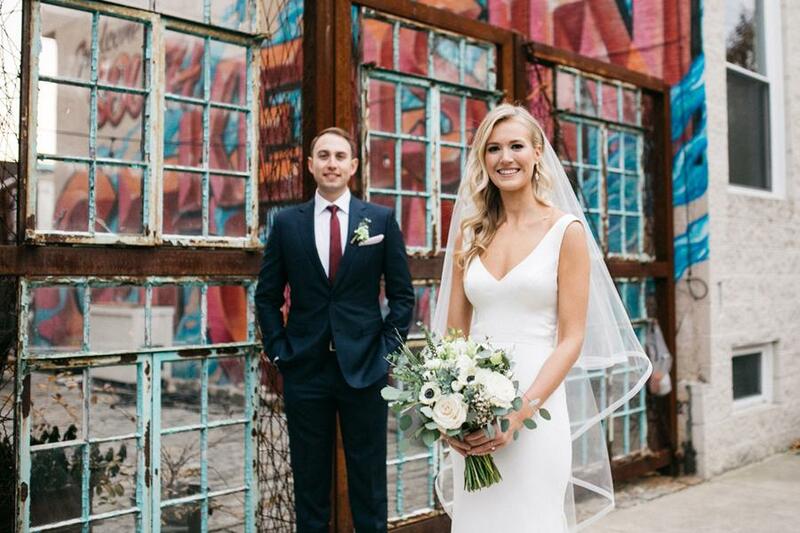 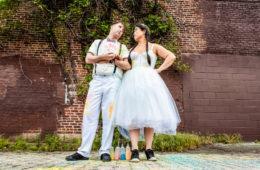 Justine and Kyle chose to celebrate their lovely wedding in Fishtown, the neighborhood that they call home. 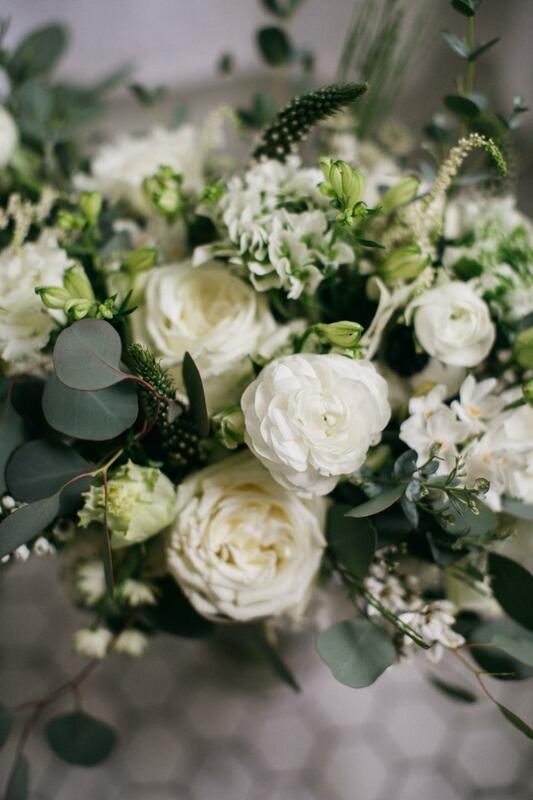 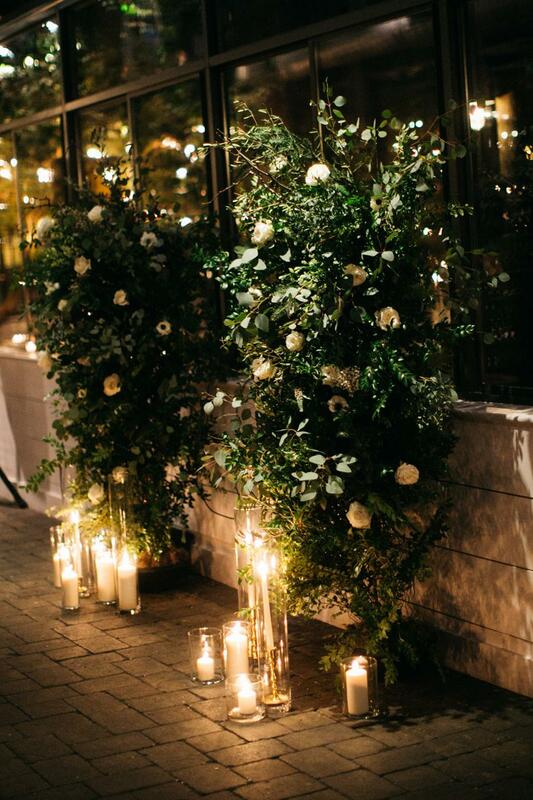 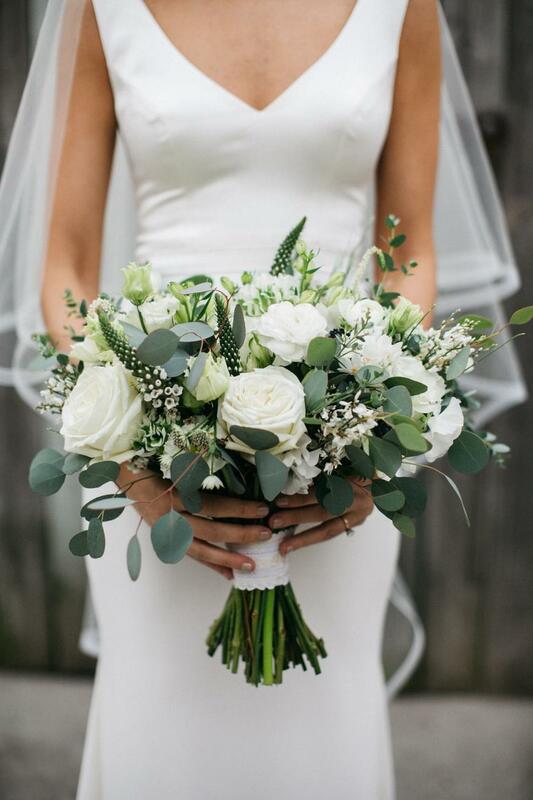 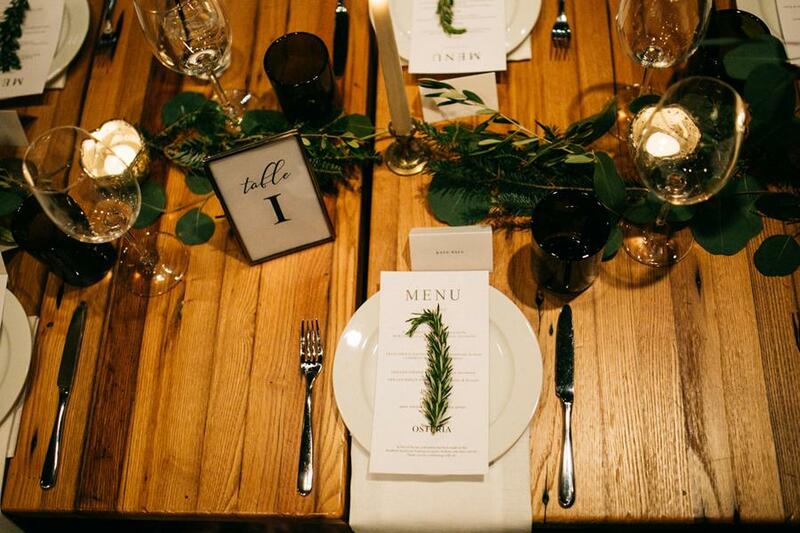 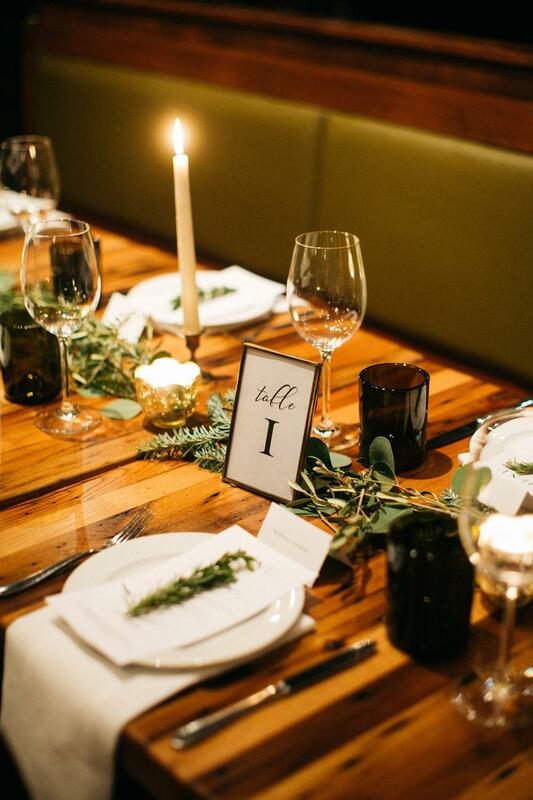 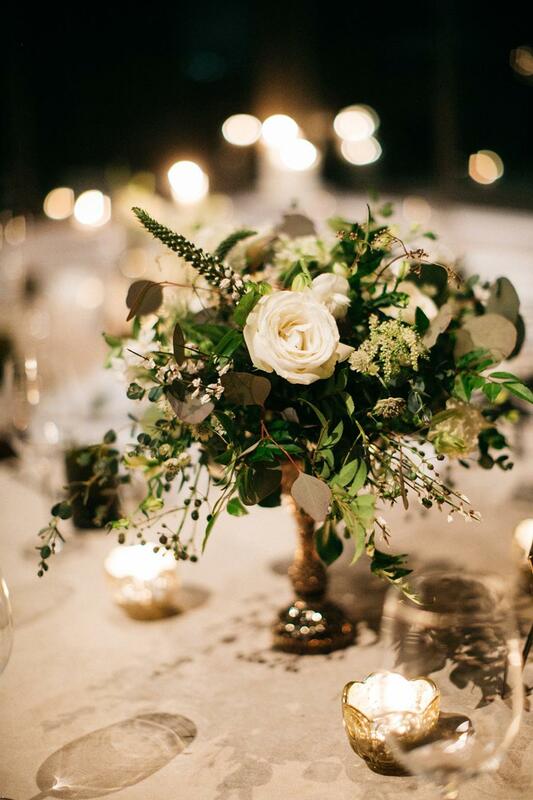 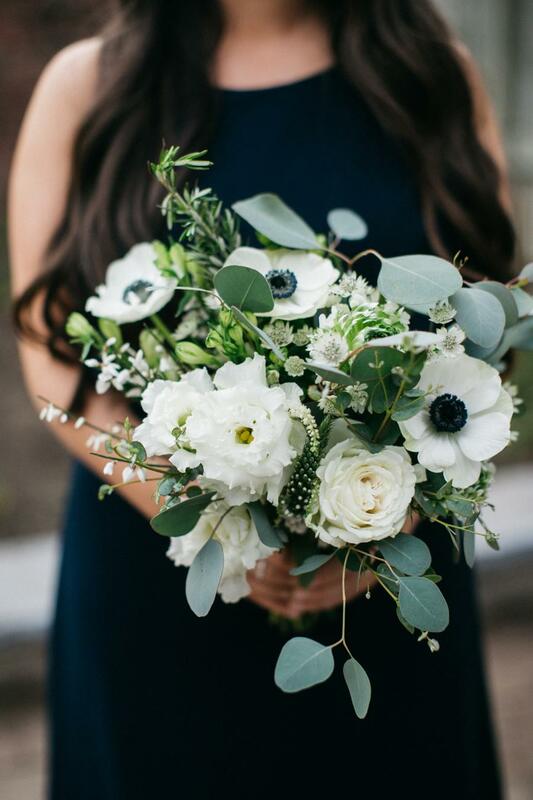 This winter celebration features romantic vibes, tons of greenery and clean design! 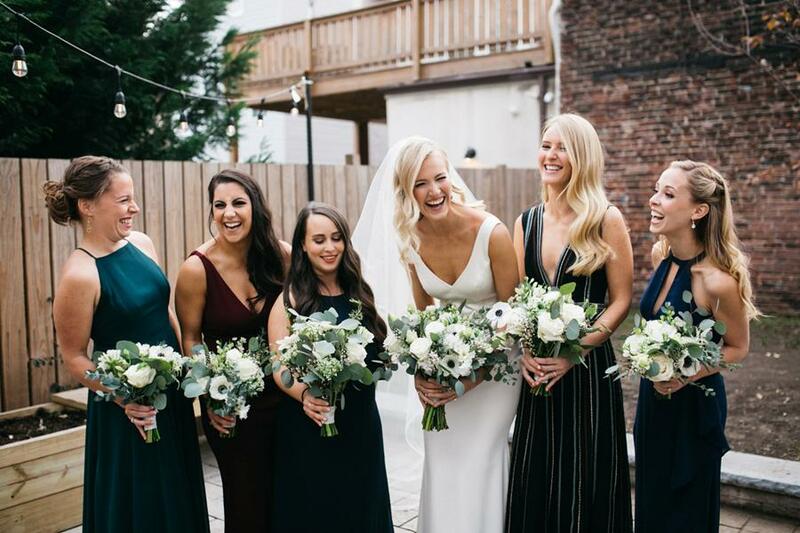 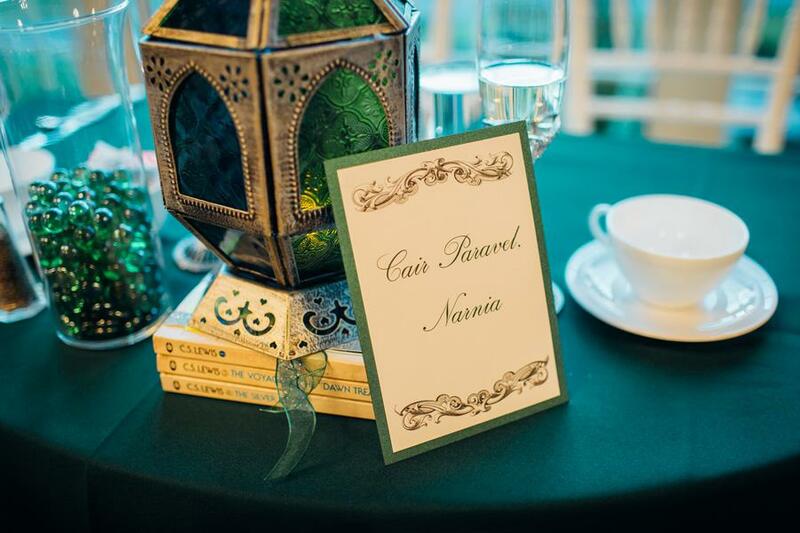 With the help of an amazing team of Philadelphia wedding vendors including Sara Rea Design and RAM Floral, this gorgeous fete came to life. 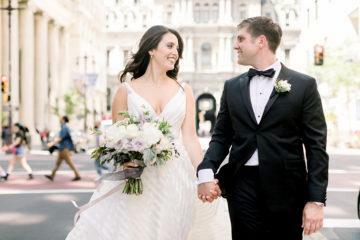 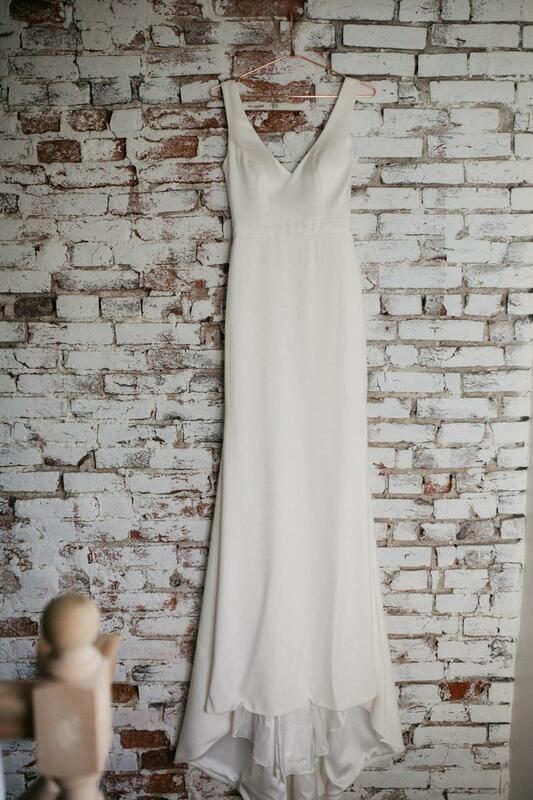 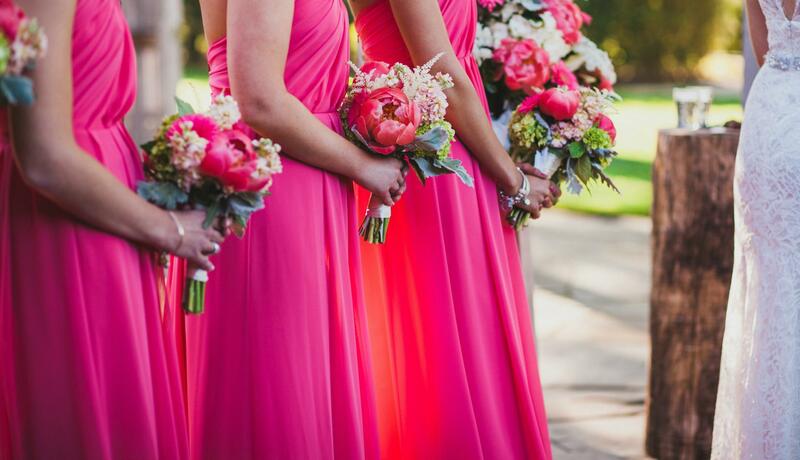 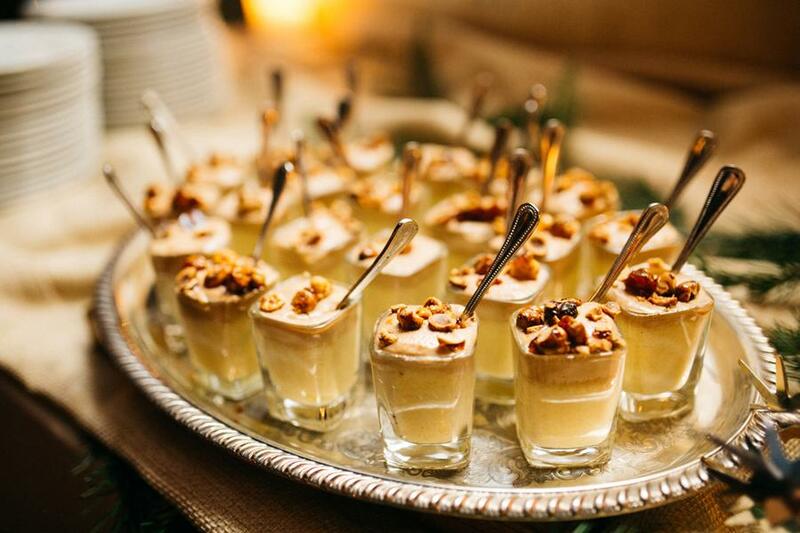 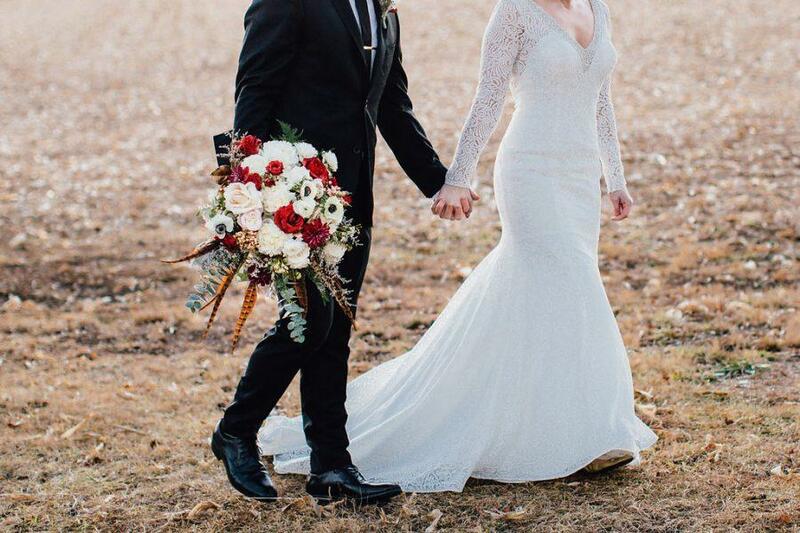 We fell in love with the insanely gorgeous photos captured by Peach Plum Pear Photo as soon as we saw them, and we’re so excited to share every moment and detail. 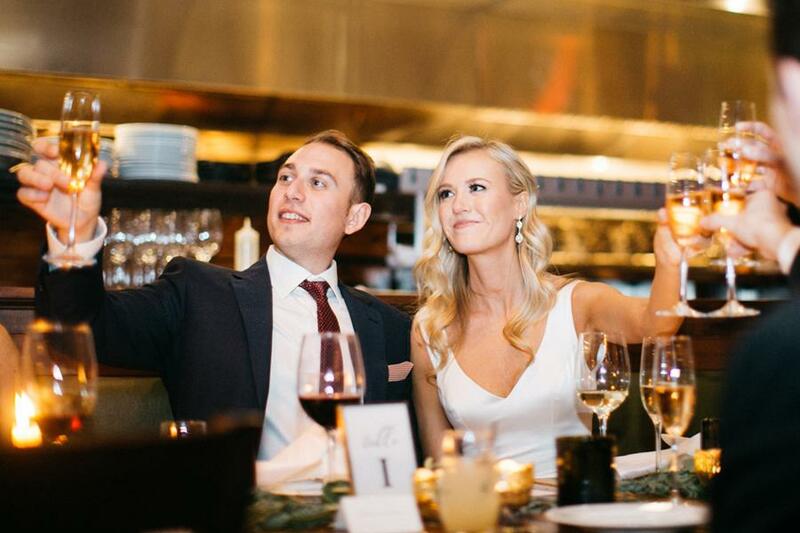 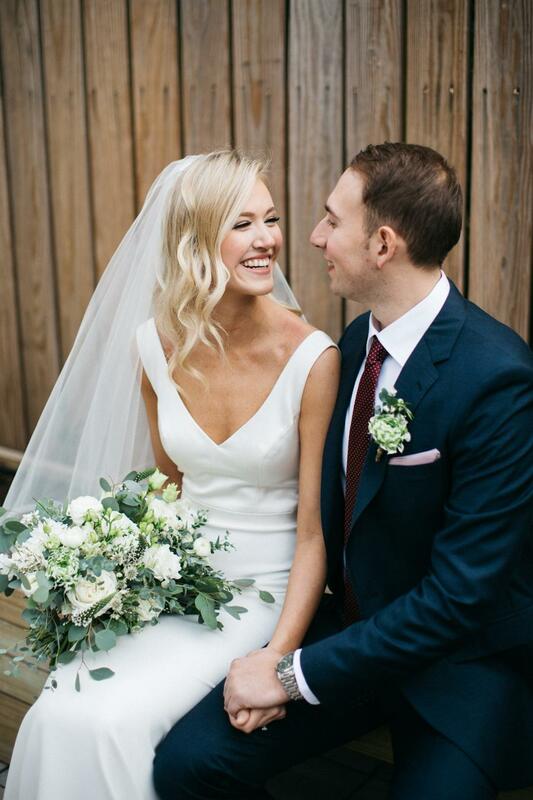 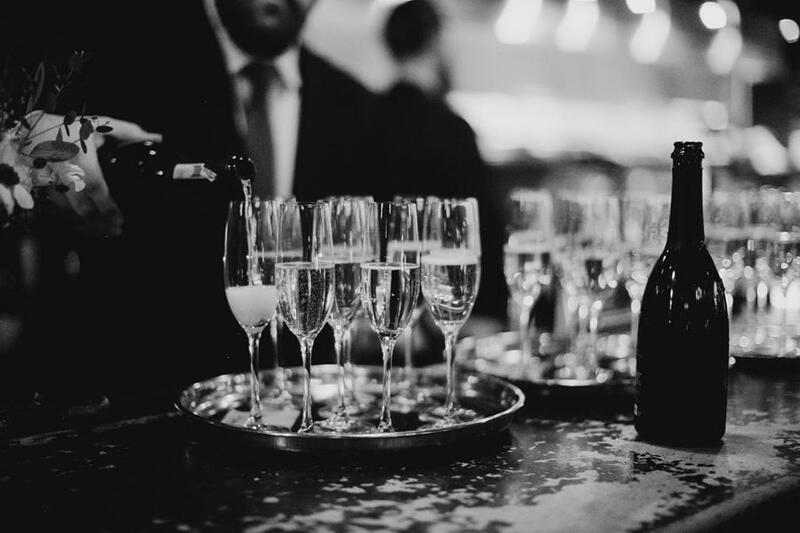 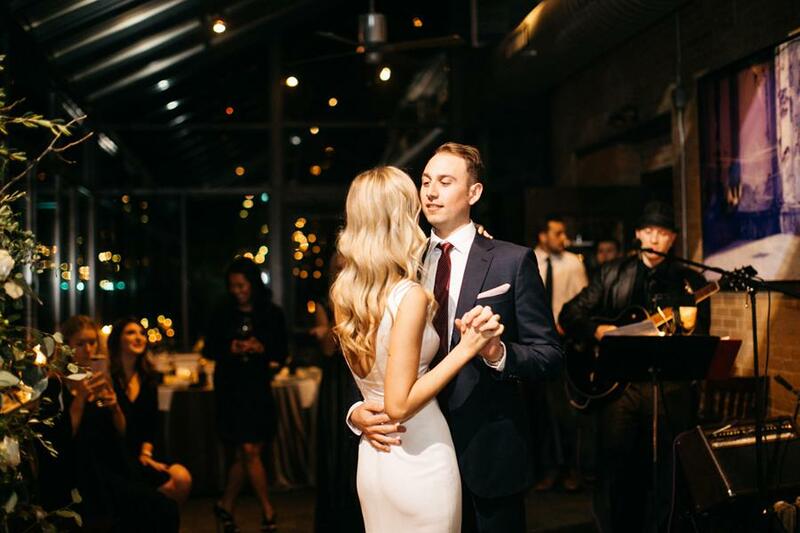 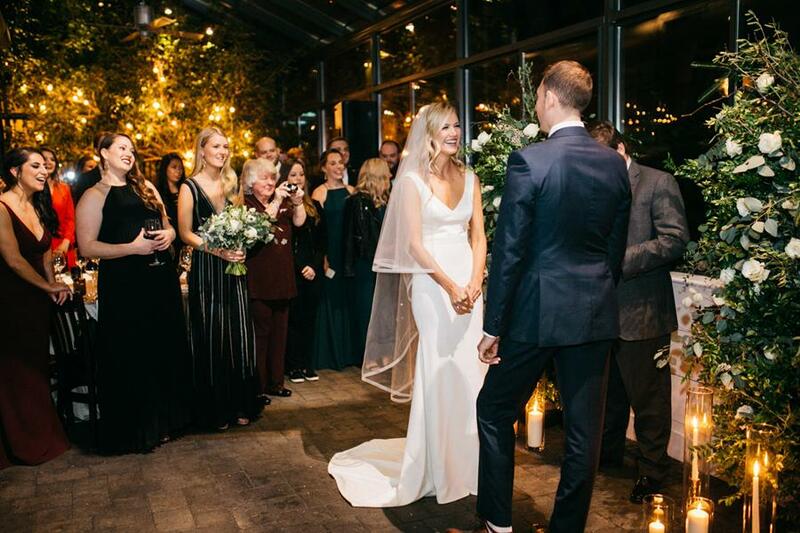 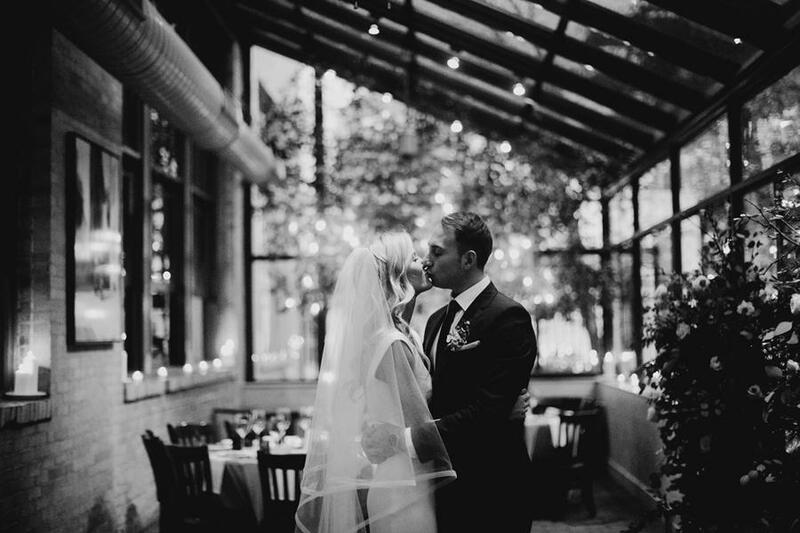 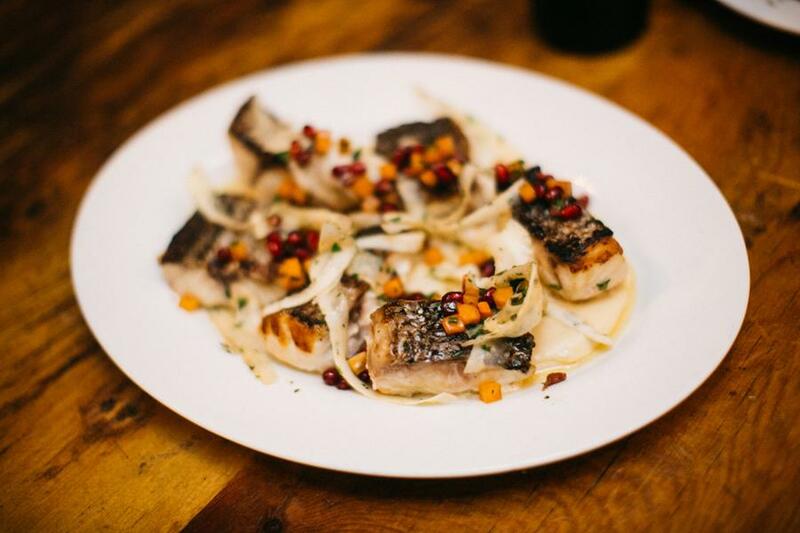 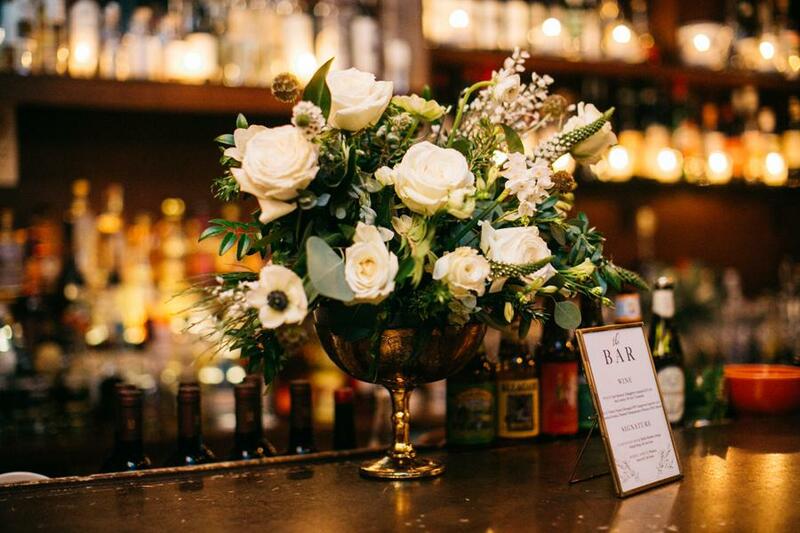 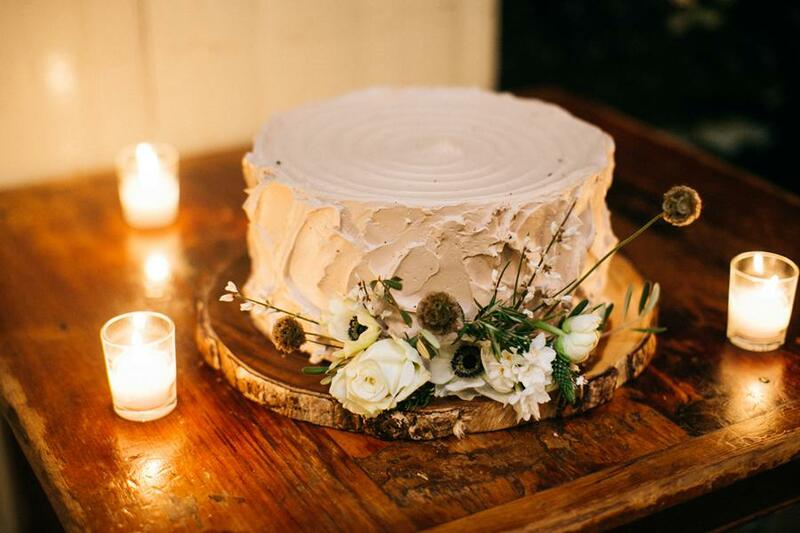 Feast your eyes on this intimate wedding at Osteria that is full of so much loveliness it’ll make your heart flutter! 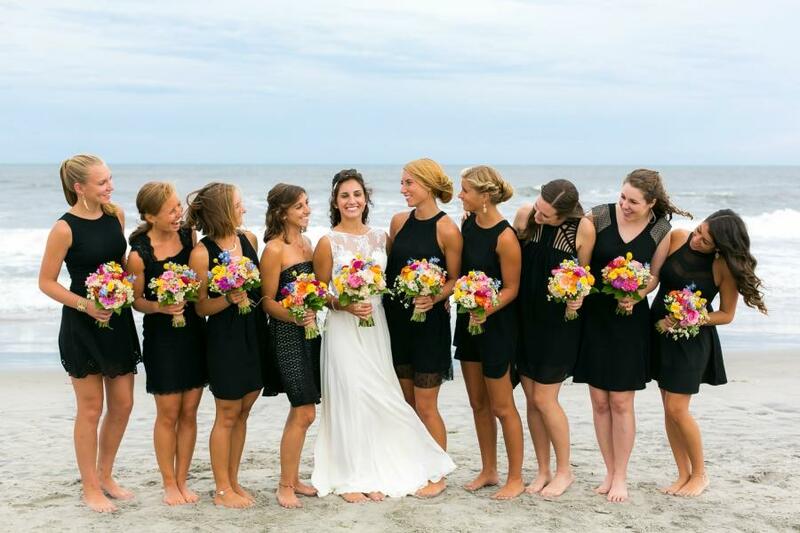 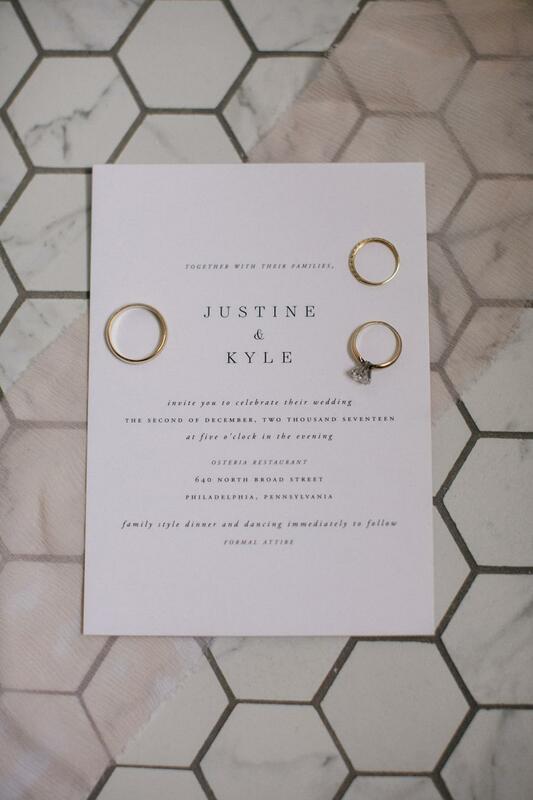 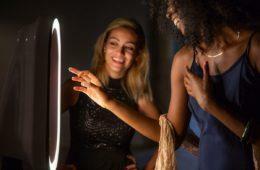 Justine: the wedding was perfect in every way but I was thrilled for the planning to be over. 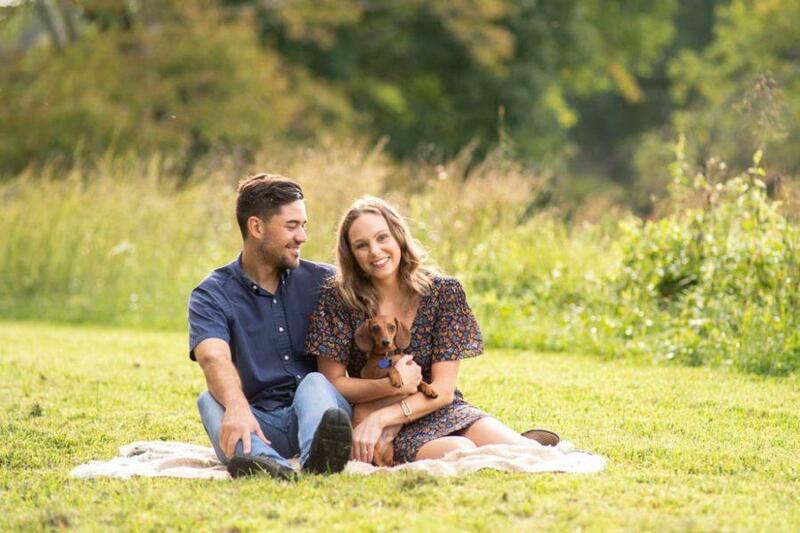 Thank god for Kate and Sara who were my lifesavers through the process.